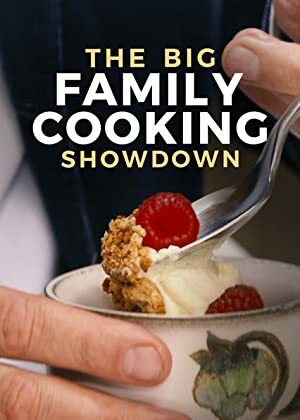 The big family cooking showdown – Season 1 (2017) – What's New on Netflix Canada Today! In this unscripted series, families passionate about food serve up their most delicious dishes for the chance to be crowned Britain’s best home cooks. Competitive food show celebrating the families who make ordinary food extraordinary, presented by Zoe Ball and Nadiya Hussain.